An enticing oasis pulsing with West Coast cool energy is what the acclaimed pianist and award-winning composer Lisa Hilton has created with her new release, OASIS. 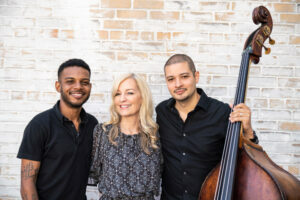 Along with her trio mates, bassist Luques Curtis and drummer Mark Whitfield Jr., they have delivered on that promise with a new album that is at times tender, yet emotionally intelligent, and well-conceived. 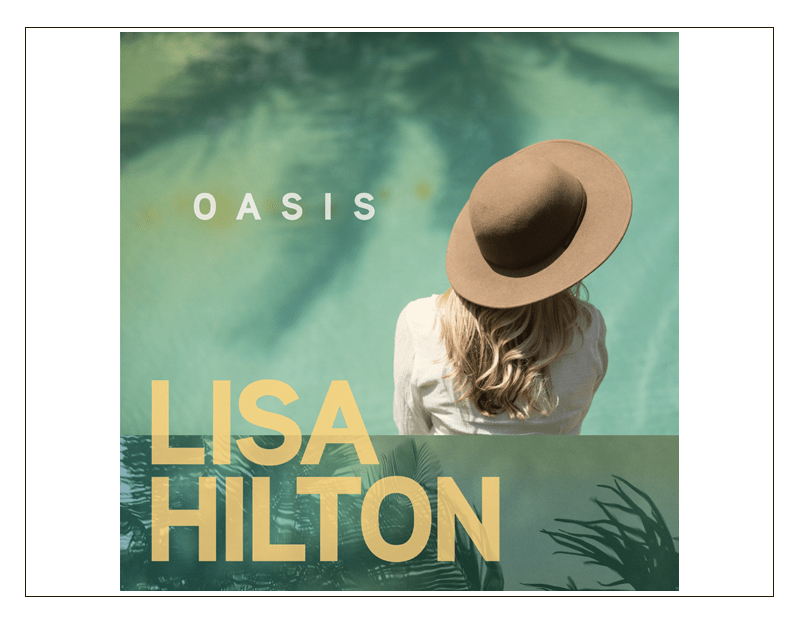 On OASIS, Hilton notes that the album title refers to a place of refuge, relief and a realization during the composing process that while she herself needed an antidote during these tumultuous times, others were seeking their own safe haven, or "oasis," as well. 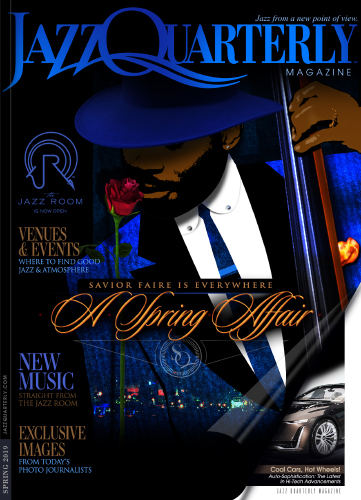 ﻿ The opening track, "Twists of Fate," surprises the senses with its cool laid back vibe laced with an energy related to the electricity of Thelonious Monk and Count Basie’s best excursions in bop, with Hilton leaving plenty of aural room while Curtis and Whitfield lay down some incredibly arresting rhythms. The trio then segues into the Horace Silver influenced, "Adventure Lands." Compositions like the title track, "Oasis," "Watercolor World" and "Sunday Morning" showcase the trio’s collective ability to coalesce around an ethereal or, conversely, an ecstatic mood; at times with washes of free jazz and cascading notes fluttering. 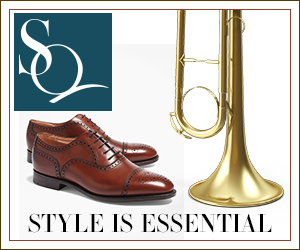 The classic George Gershwin tune, "Fascinating Rhythm," now travels in some new directions with the supple grooves of Curtis and Whitfield as well as yielding the melody under Hilton’s supple touch. 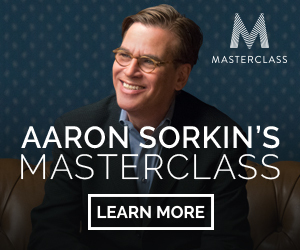 This is a good companion to Hilton’s "Vapors & Shadows" as well as the lively "Just for Fun." "Lazy Daisy" is a slow blues for a sunny afternoon, though here with an impish twist mixing bluesy tones against simpler melodic ideas. Latin rhythms weave in and out of Hilton’s compositions, and here are showcased on the fast paced "Sunshine States." The final track "Warm Summer Night" ends the album in a solo piano version awash in Americana. Hilton continues to produce an album a year with what has been described by Midwest Record Recap as a “throbbing undercurrent of West Coast Cool.” The pianist's 21st release, OASIS, is meant to lift spirits as a positive and energizing force in our lives -- something the pianist and her trio have accomplished using traditional ideas in new and invigorating ways.